Anglia DNA is excited to announce that we are supporting a local Norfolk charity – The Benjamin Foundation. Each year The Benjamin Foundation helps around 2,000 people in Norfolk and Suffolk by providing them with hope, opportunity, stability and independence. Chris Elliot, fundraising manager at the Benjamin Foundation, recognised how Anglia DNA could partner with this trusted charity to help spread the word about the organisation. 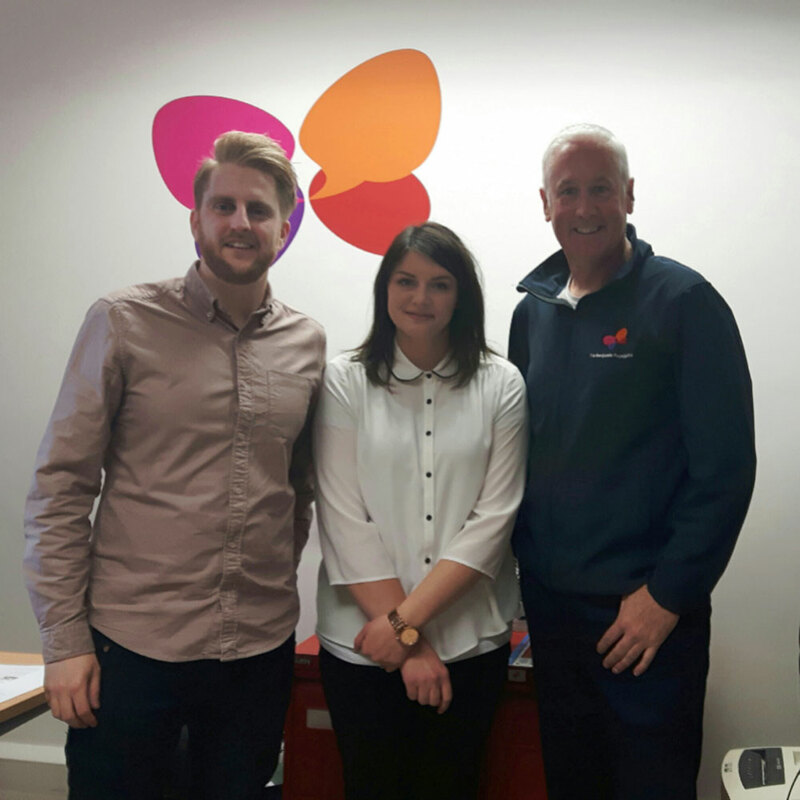 Ben Lewis and Kirsty Middlemiss from Anglia DNA met up with Chris and had a tour of their premises and learnt firsthand about how children, young people and families benefit from the vital work undertaken by the foundation. Ben and Kirstie are looking forward to speaking with their Anglia DNA colleagues and put together an action plan for upcoming events in 2018. If you would like to know more and see how you may be able to help the Benjamin Foundation, please click on the link here.